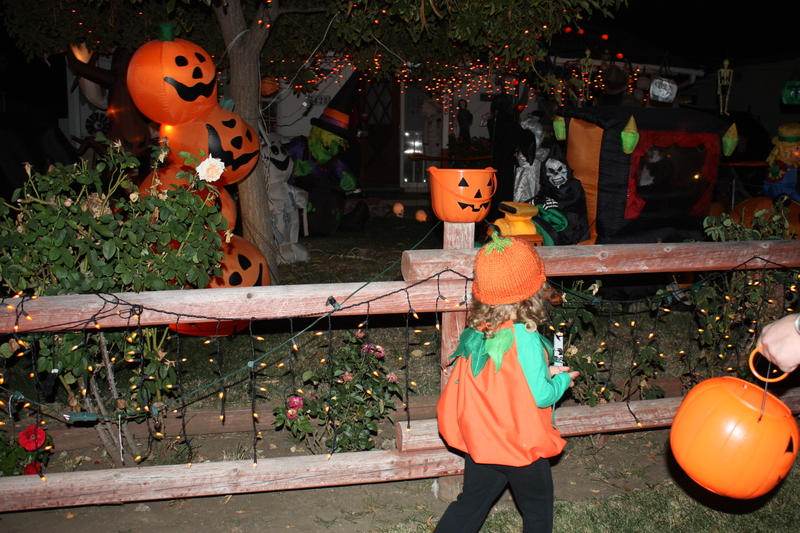 When our children were very young, we trick-or-treated in a neighborhood of Los Angeles where our good friends lived. It just so happened many scenic and sound design, as well as prop folks, who worked in the movie industry, lived here. Hollywood loves Halloween. It was not uncommon for a home owner to create a haunted house in his or her front yard, or for macabre Halloween scenes to be staged in rented trailers and placed in driveways. As new parents, this holiday geared toward children, celebrated in a truly fantastic way, hardwired its way into the robust and fun experiences we wanted to give our children in their childhood. 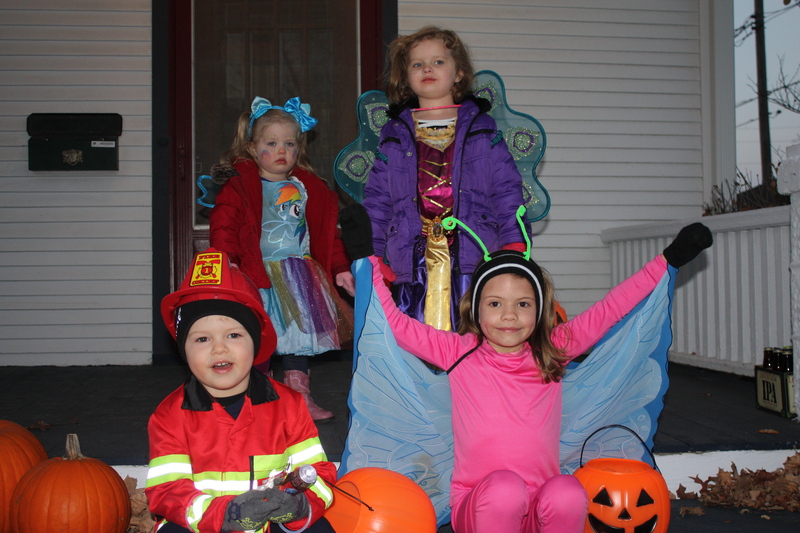 Fast-forward about 1,800 miles and almost two years, when our son was diagnosed with type 1 diabetes; last Halloween was his first trick-or treating experience with type 1 diabetes. Halloween is just one of the many occasions that makes parents of children with type 1 diabetes more creative, vigilant, and exasperated. 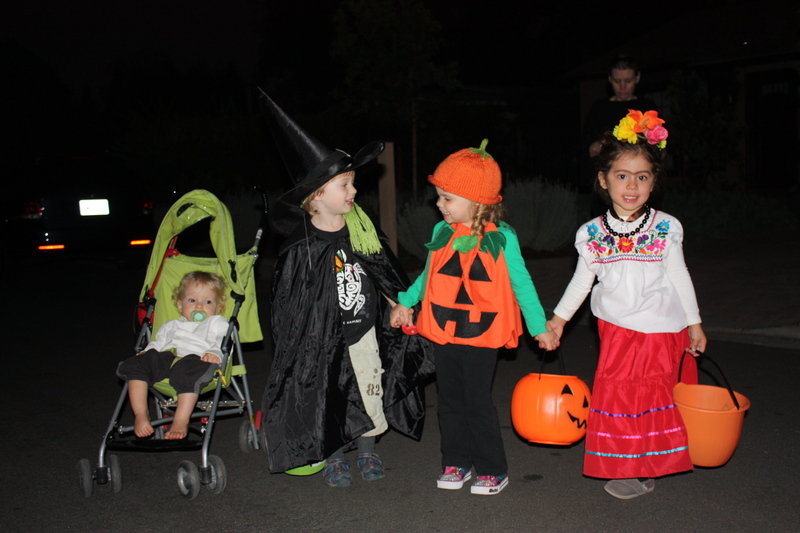 I understand, there’s multiple ways for families living with type 1 diabetes to navigate Halloween: a candy buy back, or perhaps a “switch witch” leaves a desired toy in exchange for a pile of candy. Last year, I fretted and worried. We put out a teal pumpkin, and yet I was determined that our son would experience every ounce of this holiday, just like any other kid with a fully functioning pancreas. Secretly, I was prepared for a candy buy back. I had a roll of quarters ready, as well as a really neat Lego set two swap for candy, but we didn’t need either. What we did need, was a really cool cheat sheet that listed common candy servings and carbs. 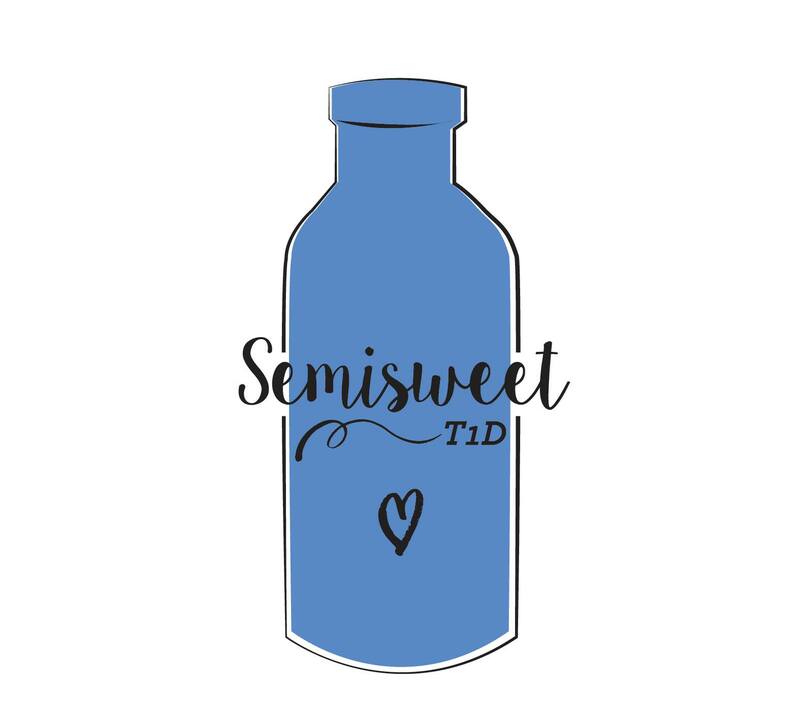 There’s lots of lists out there, but we used one from the JDRF. Here’s this year’s JDRF Candy Carb Counts. I printed several copies to keep in my back pocket and invested in a nice Surefire flashlight. I cranked Henry’s basal up a bit, and in the oncoming cold midwestern winter, this fireman raced door to door, eating chocolate along the way. You know what? He went low, a couple of times, but no problem. We had a whole bag of fast-acting carbs to deal with that.